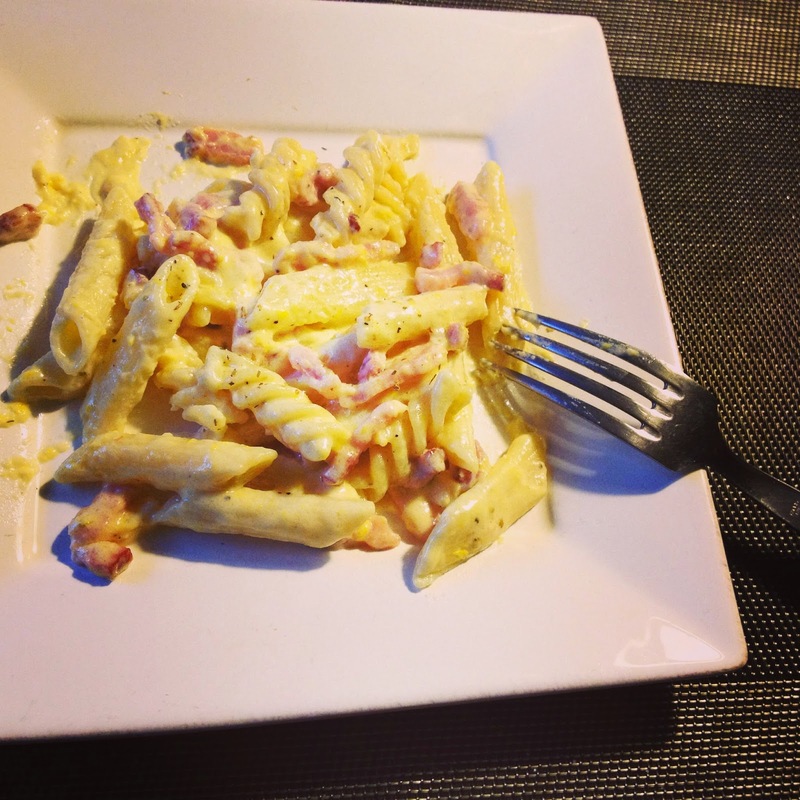 This quick and easy homemade Carbonara recipe is good for daily cooking or home dinner parties. This recipe is super easy that it has a very low fail rate. For people who love cream sauce, this amazing combination of cream and egg sauce will definitely make you fall in love from the first bite.